Having recently moved into an immaculate new build house with a large garden, our customers wanted a separate place for their hobby room. With the house having a modern feel, there were limited options for what would suit the design. The customers wanted something away from the house for both a pottery room and for storing garden equipment. 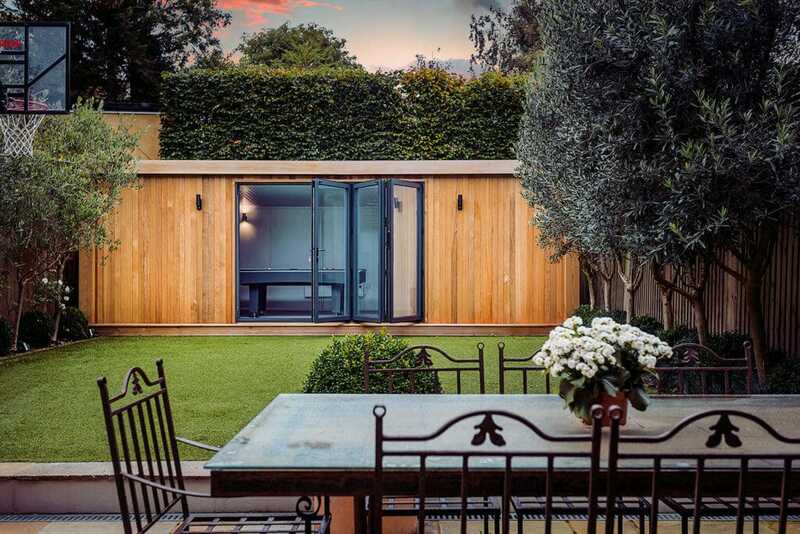 A Green Retreats garden room offers the perfect combination for all requirements. 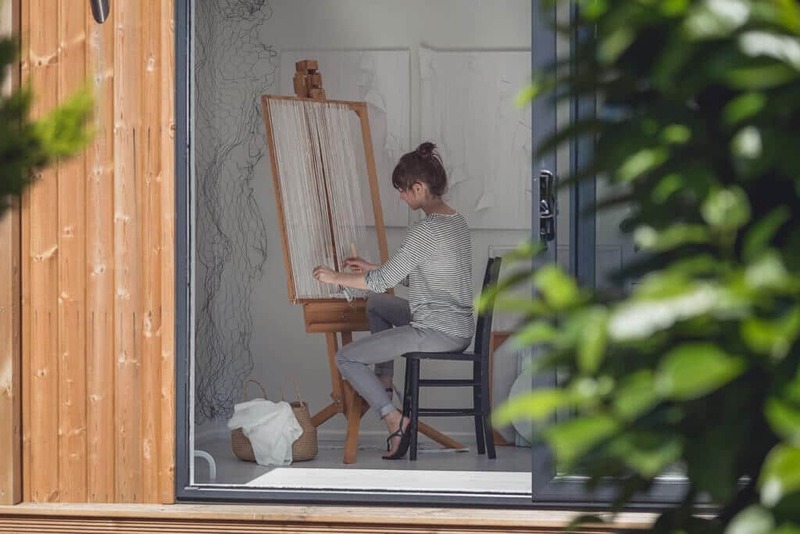 Green Retreats offer partition walls within the garden rooms, creating the perfect solution for customers who wish to have additional rooms within the garden building. The partitioning our customers decided to have divides the pottery room and the storage room. The Edge building accents the modern house perfectly, as the red wood cladding yields both elegance and beauty.